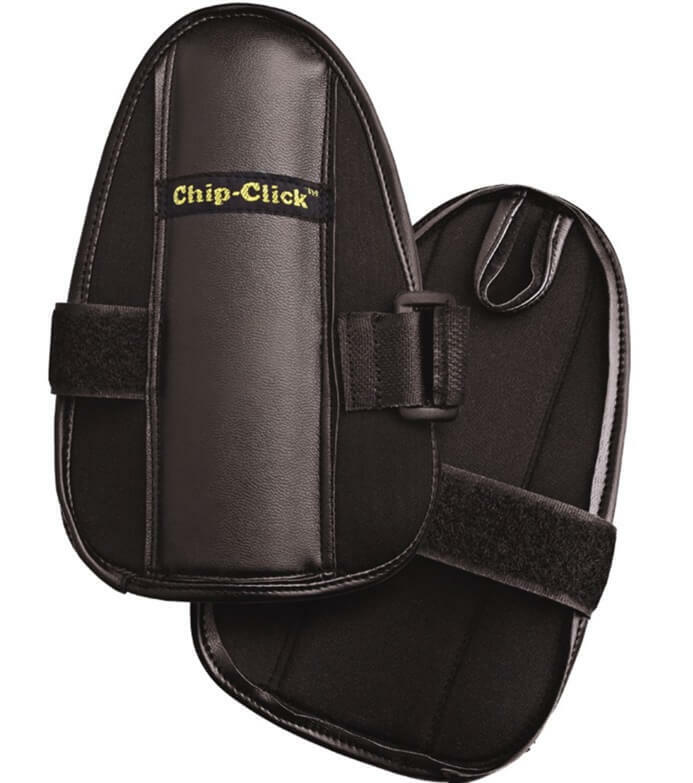 The Longridge Chip Click banishes those chipping and putting yips simply strap to the leading wrist around the wrist-joint. 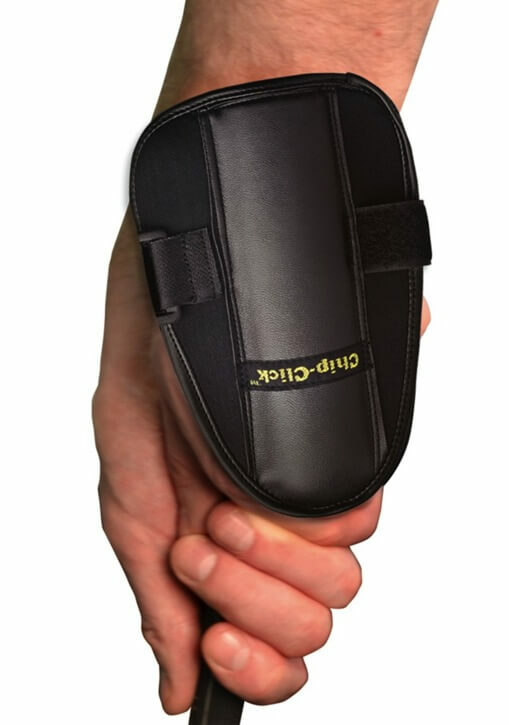 The Longridge Chip Click banishes those chipping and putting yips simply strap to the leading wrist around the wrist-joint. 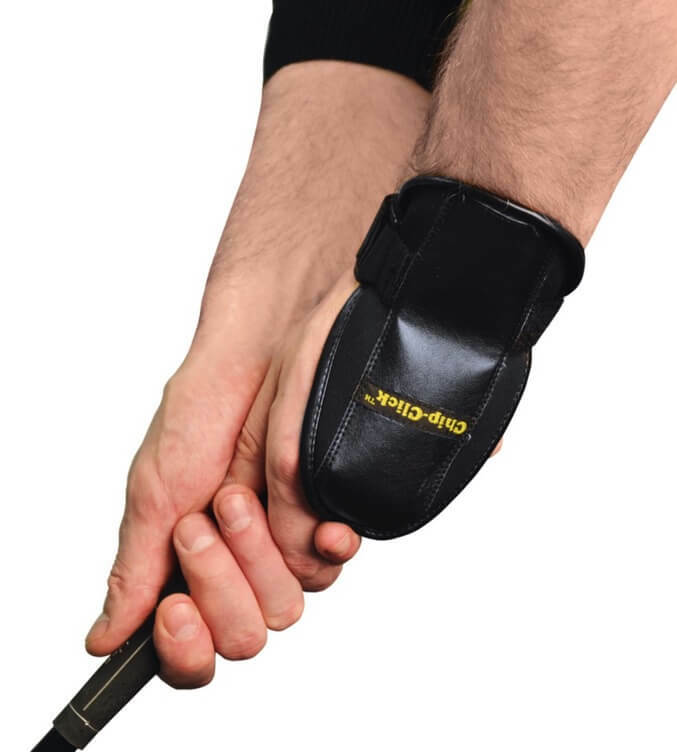 When chipping, your wrist will be kept straight. If your wrist bends then you will hear a click to let you know that you are getting it wrong.